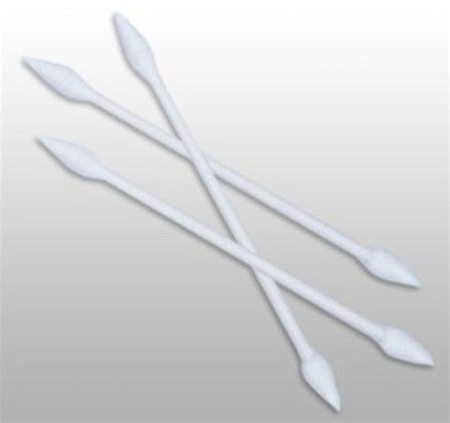 Every Makeup Kit should contain Double Point Cotton Swabs Applicators. 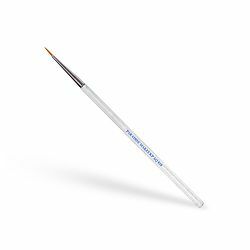 With Double Point Cotton Swab Applicators you can get into the crevices that other applicators won't. Double Point Cotton Swabs Applicators have a variety of uses when applying makeup, creating lines, touching up detail, even blending. 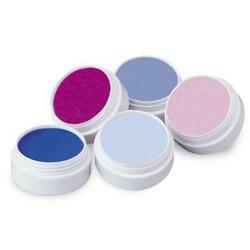 Every professional makeup room on Broadway and in Hollywood has Double Point Cotton Swabs Makeup Applicators for makeup application and makeup removal. 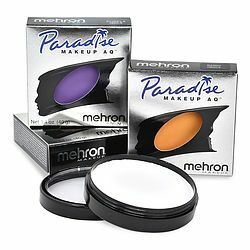 This package by Mehron is a ten pack of Double Point Cotton Swabs Makeup Applicators.